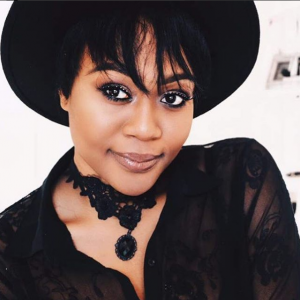 Vandora launches her skincare product online. Beautiful ex Big Brother Naija housemate, Vandora, has debuted her skincare products online with the tagline, Skin Like Milk. In a one minute ad posted by her, she shows off her spotless skin, as she reveals the secret to her glowing skin. According to her, the product is not a bleaching product. It is meant to give one’s skin a milky glow, she said. Get your glow back, skin like milk for women and men ..